Welcome to the New York City Anarchist Book Fair website. Click “GET INVOLVED!” above to participate in the Book Fair by being a vendor, conducting a workshop, presenting a film or volunteering. Explore the Archive to see what we’ve done in the past. 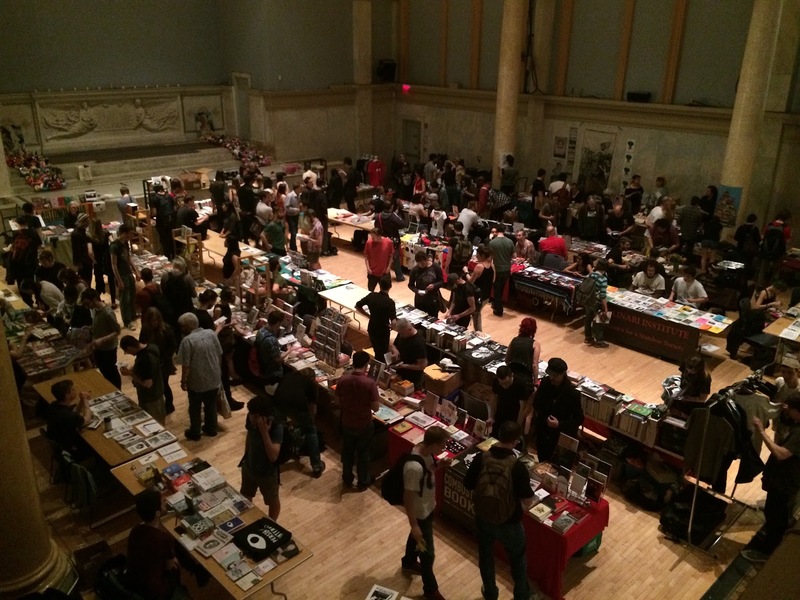 The NYC ABF is an exposition of books, zines, pamphlets, art, film, video, music and other cultural and political productions of the worldwide anarchist scene. The goal of the Book Fair is to enable people to connect with one another as well as to provide broader access to the rich and varied spectrum of anarchist ideas and practices. Now is the perfect time to explore these ideas and practices and to bring them into play in our communities and the world.